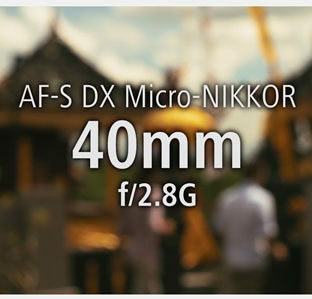 For example the 50mm f/2 Nikkor S would indicate a 7 element lens. Later the letter ‘C’ began to appear, following the code letter for the number for elements: e.g. 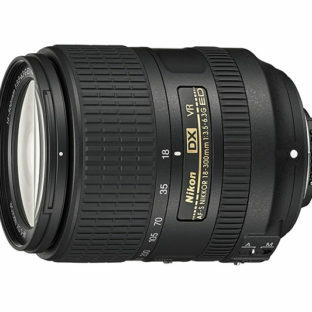 50mm f/1.4 Nikkor SC. The C-type Nikkors indicate that some or all of their glass elements are multi-coated. There were slight cosmetic changes that also differentiate the C-type lenses, which have a black finish to their filter ring. All subjects have their own nomenclature and photography is no exception. 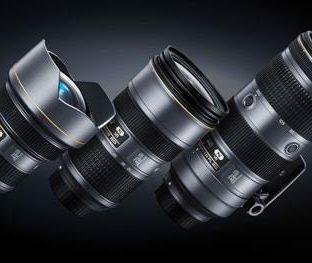 In common with other manufacturers, Nikon use abbreviations to describe their products, which can sometimes cause confusion to someone new to the system. 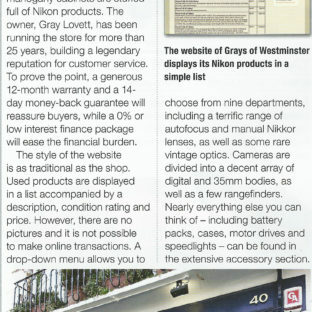 As a special service to Nikon users and enthusiasts, and in an effort to clarify and make defining any terminology that has been used simpler, we are offering the Grays of Westminster Glossary Page as a brand new service.